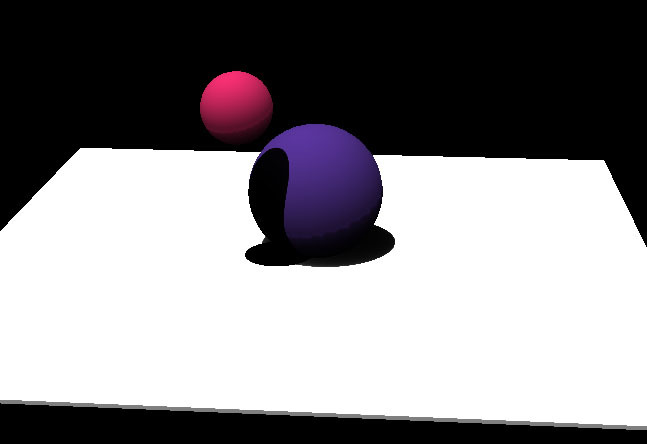 Heaps has support for real-time shadows. Objects can both cast and receive shadows. This is set at a material level. In order to for shadows to work properly normals need to be calculated for your geometry. 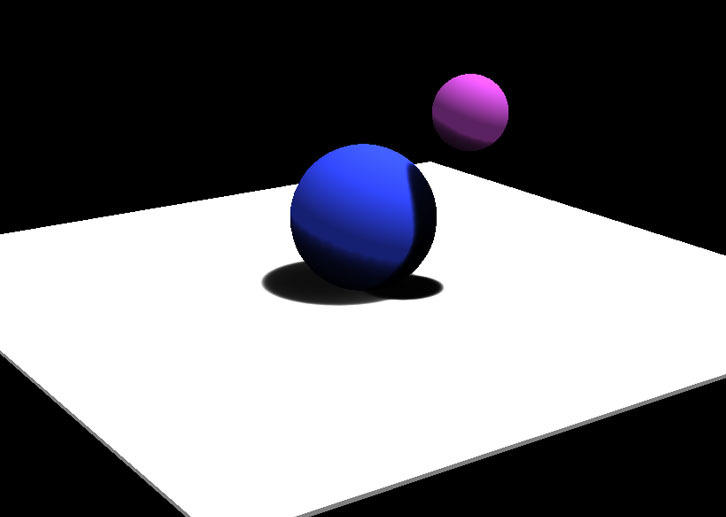 In the following example you can see a simple scene with a couple of spheres and a floor. 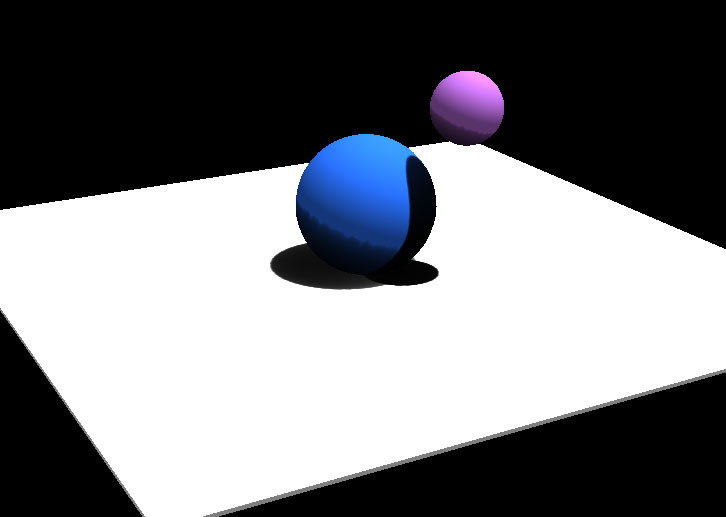 The spheres both cast and receive shadows while the floor only receives them. For shadows to render correctly your scene will need at least 1 light. To create a more realistic effect you can blur your shadows. You do so by accessing the shadow pass from the renderer and setting the amount of passes on the blur object.